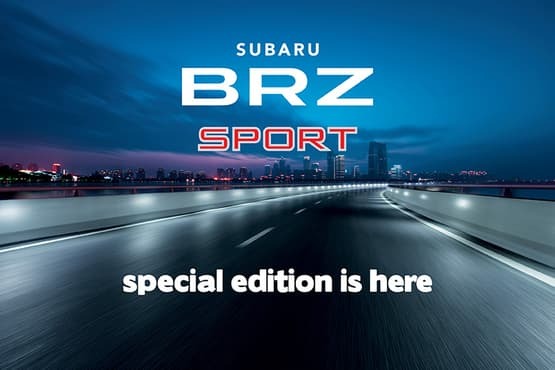 Accelerate the fun and do life better with the strictly limited Impreza S-Edition1. 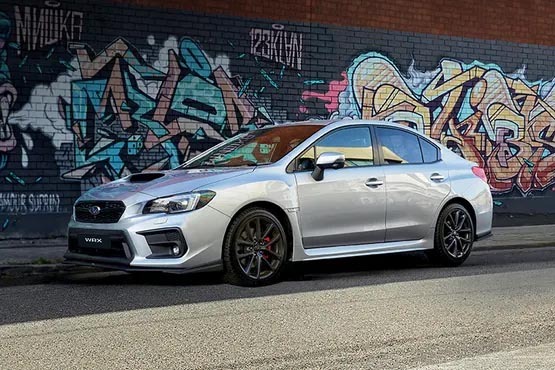 Now the drive you love - the Impreza 2.0i-S AWD - is fully loaded with Subaru Tecnica International (STI) branding, sport street style and commanding value. See it. Drive it. 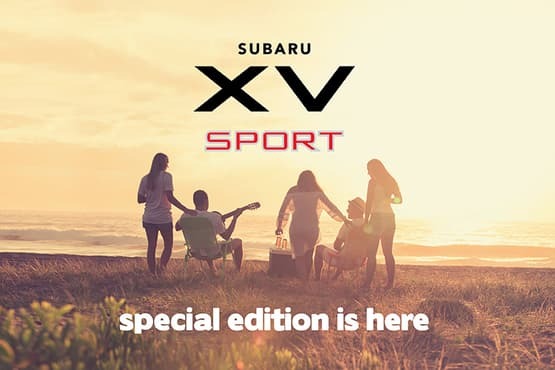 Love it - Only at your nearest Subaru Retailer3. Limited stock available. 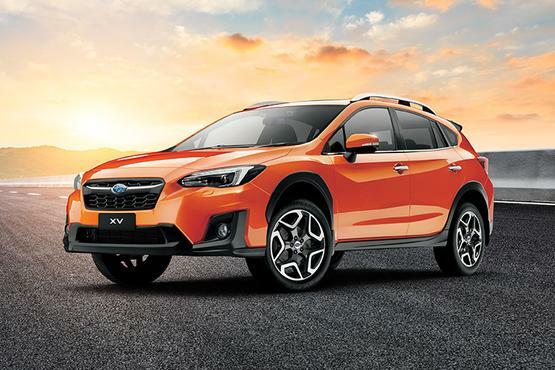 1 Offer only available on the Impreza 2.0i-S AWD. 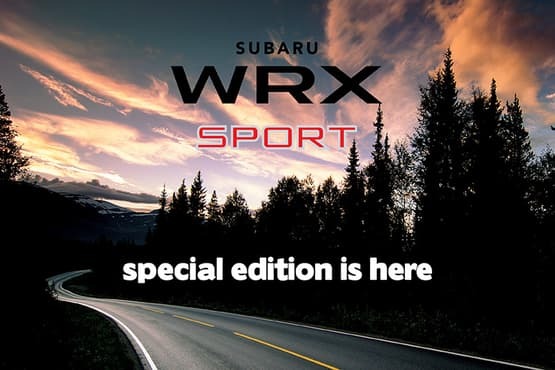 3 Available at participating Subaru retailers only. Limited stock available; only 200 nationally. Not available to fleet, government or rental buyers. These accessories are at the value-packed special recommended price of only $1,3951 for vehicles with manual transmission and $1,2951 for vehicles with CVT transmission. 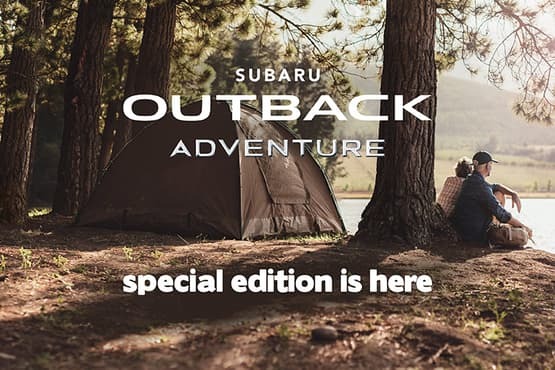 1 Price is Subaru Australia’s Special Fitted Recommended Price. Actual price may vary between retailers. Ask your retailer for their final price. Available while stocks last.